Mr. C D Arha's experience spreads across several domains by virtue of being at key positions across ministries in the past. Formerly, he has been the Secretary in the Union Ministry of Mines, Special Secretary & Additional Secretary in the Ministry of Coal, Resident Chief Information Commissioner — AP (Right to Information Act) as well as Commissioner Civil Supplies (AP). 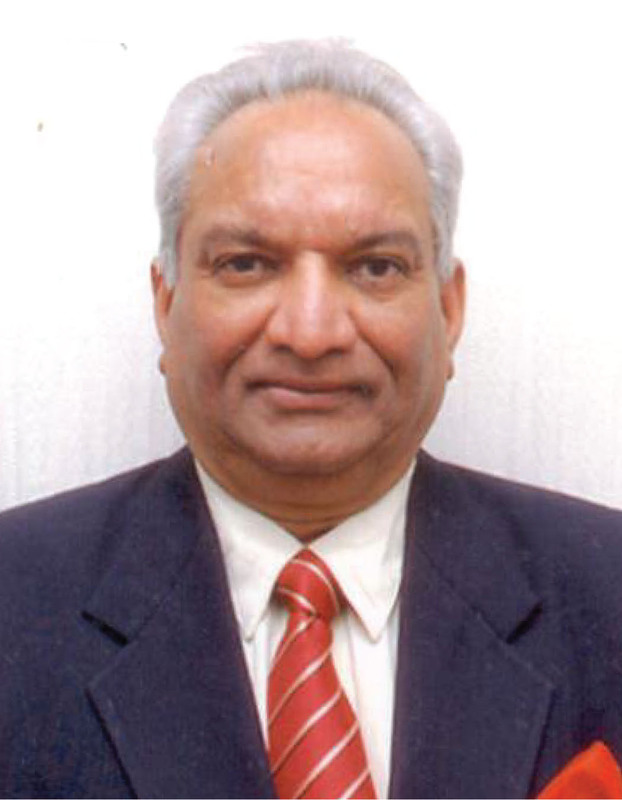 He is also the former Chairman and MD, APSEC. Mr. Arha holds an M.A. (History) and a diploma in Management & Administration of Rural Development.